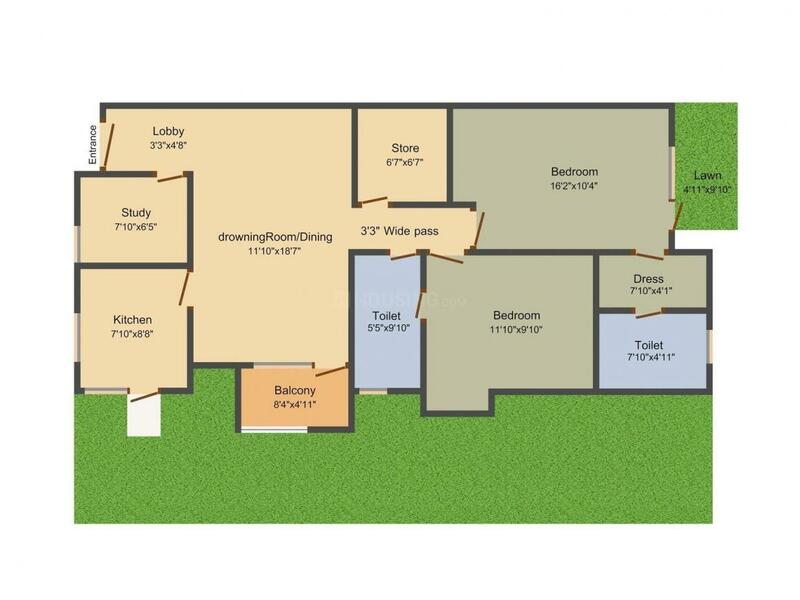 1396.00 sqft. - 2965.00 sqft. 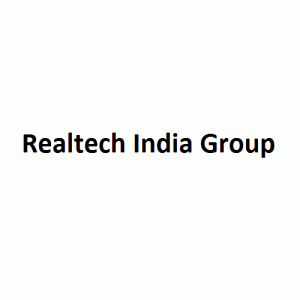 Realtech The Luxurium by Realtech India Group situated in Sector 73, Gurgaon. The project is the perfect example of an architectural wonder. 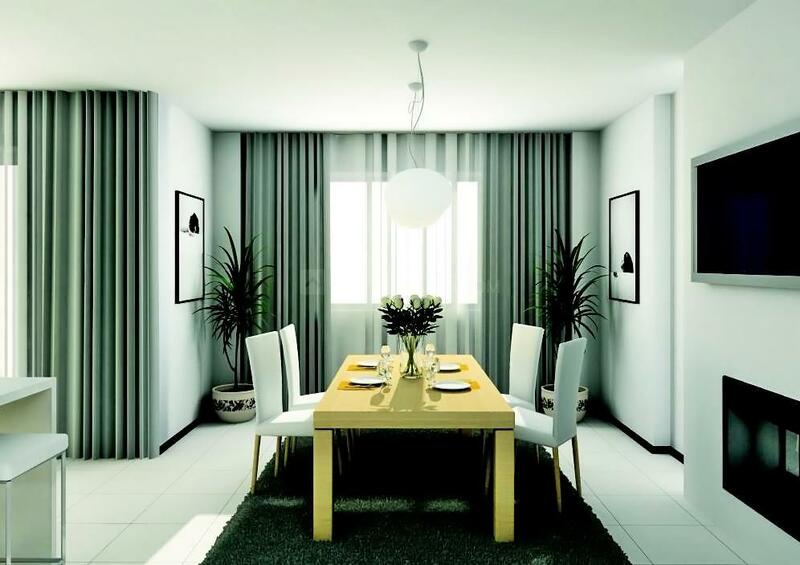 Nestled safely in a calm and peaceful environment, this residential complex houses elegantly appointed apartments that are delightfully equipped with all lifestyle amenities. The makers of this township have intricately designed the layout of the residences that ensure optimum utilization of space and open areas. Contemporary Gymnasium with a separate area for cardio and weight training. 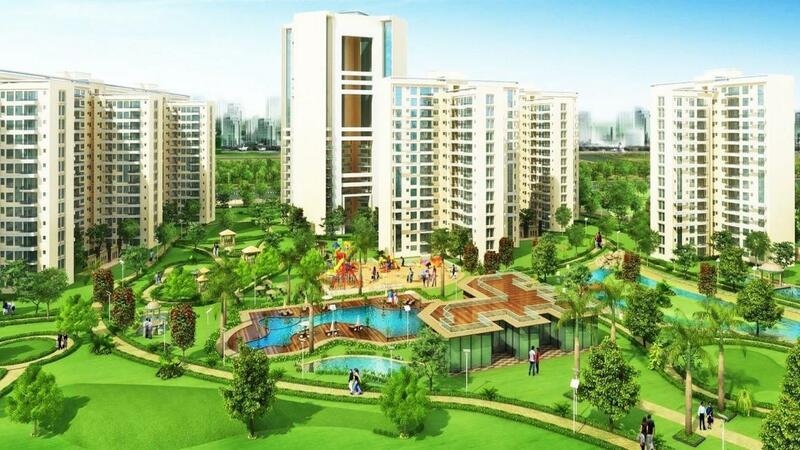 Sector 73 in Gurgaon has all the traits of what it takes to qualify as a dream locality. The recent upsurges in residential complexes and commercial hubs have all contributed towards making this area a favorite across the city of Gurgaon. Located close to NH 8, sector 73 is very close to the proposed Metro route. Once ready, the Metro will enable the residents of this area to travel quickly and efficiently to all adjoining areas. The proximity to NH8 is also very advantageous to the inhabitants of this locality in terms of connectivity to the airport and other basic establishments. Local transport is quite strong in this area aided by government and private buses, autos and taxis. Many institutes and commercial hubs have already selected huge expanses of area in sector 73 for development in the recent future. Gurgaon is home to many entertainment and leisure activities that provides the much needed relaxation during weekends. Many five star hotels and fine dine restaurants are also in the vicinity. 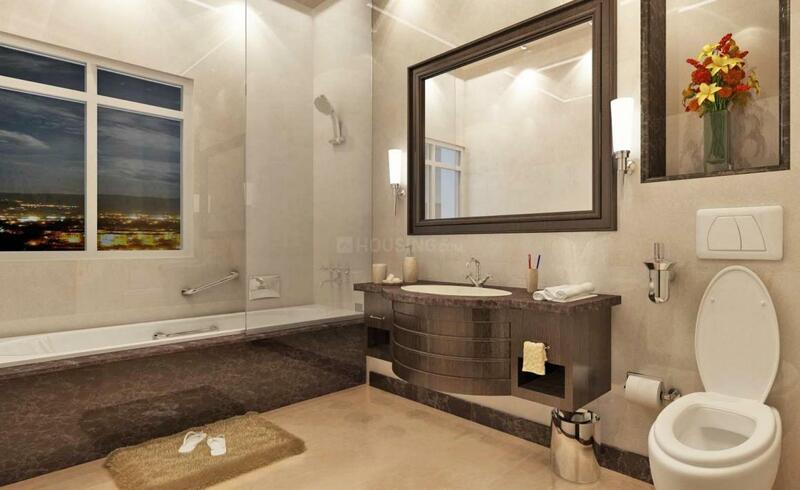 Realtech India Group has been successfully carving projects that speak of architectural excellence. With a team of expert professionals, this Real Estate Company has been constantly striving to provide its clients with their dream homes. Recognized for their transparent deals in all Real Estate transactions, they have carved a niche for itself in the domain. This construction company makes sure to keep itself updated about all market trends and ensures to meet the growing needs of the Industry by carving unique solutions for its clients.